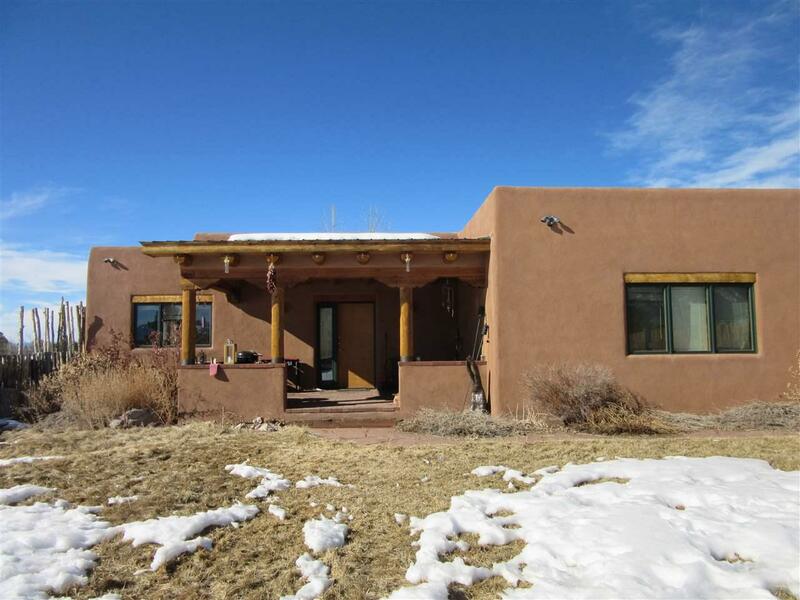 A lovely two bedroom, two bath adobe home in Arroyo Seco. 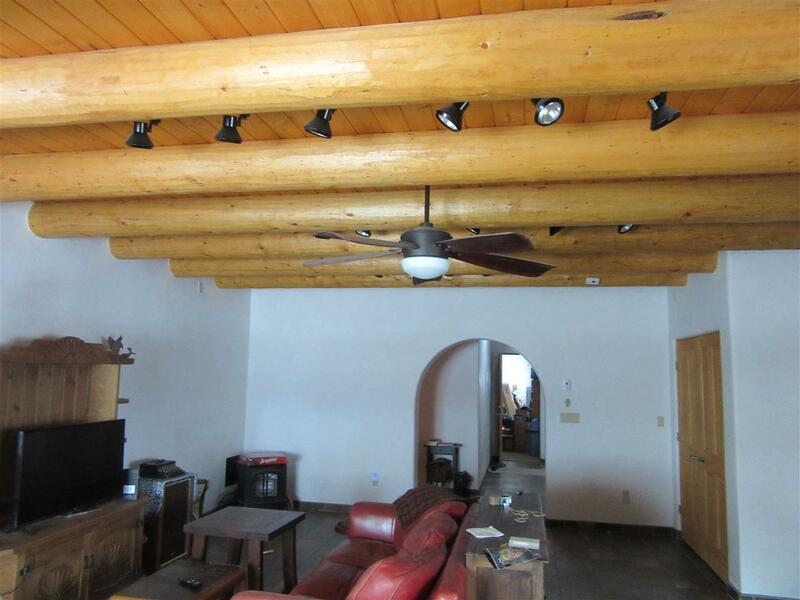 Adjacent to Taos Trust acreage to the west for unspoiled views. 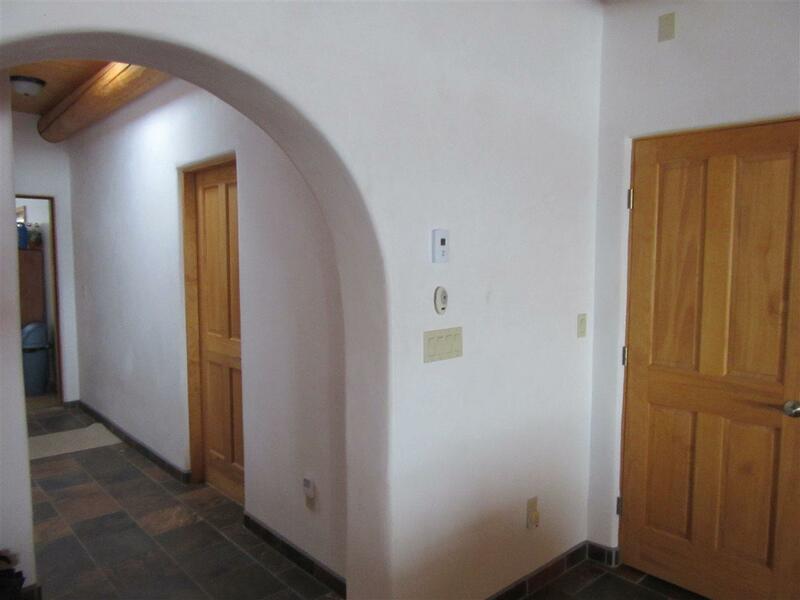 Two car heated garage. A small lawn area to set your croquet court or horseshoe pits in for summer time relaxation. 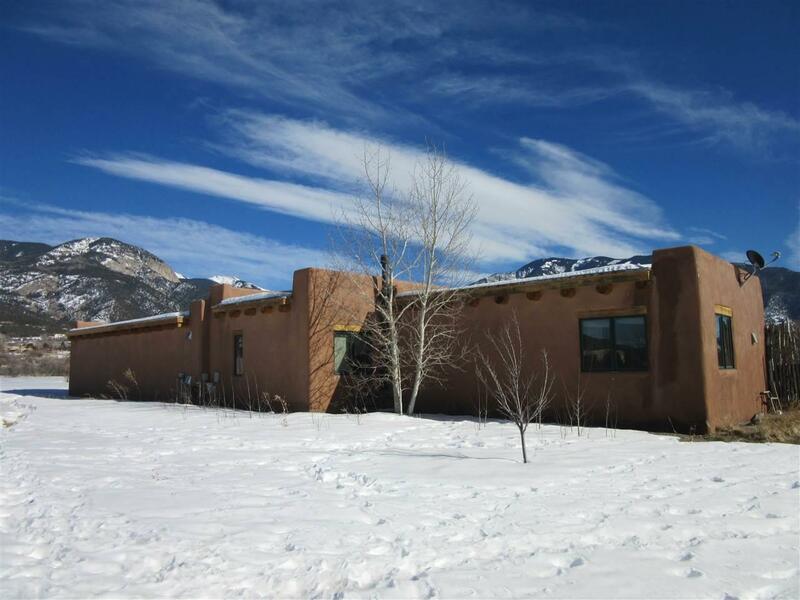 A short stroll to Arroyo Seco and only a 20 minute drive to Taos Ski Valley for world class skiing and mountain adventures. Natural gas, well.